Do you ever hear news about "The Fed" raising or lowering interest rates and wonder how that affects you? The truth is, mortgages aren't closely tied to Fed rate changes. 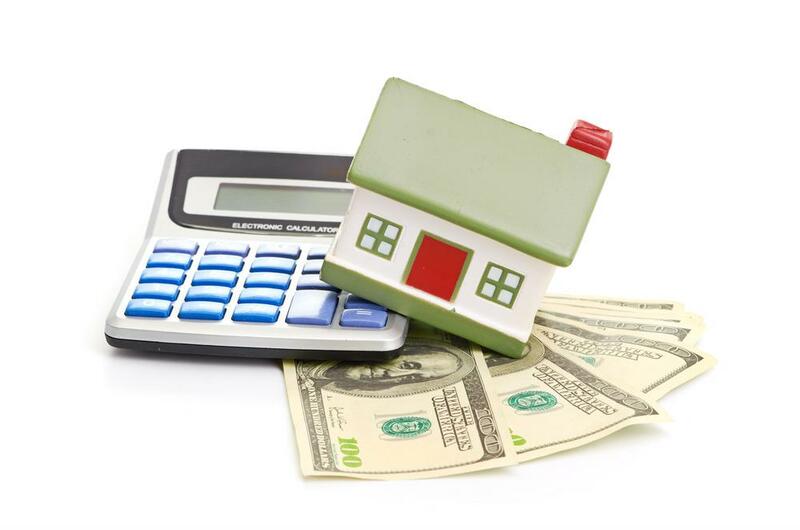 Other factors have a much stronger influence on your mortgage rate.